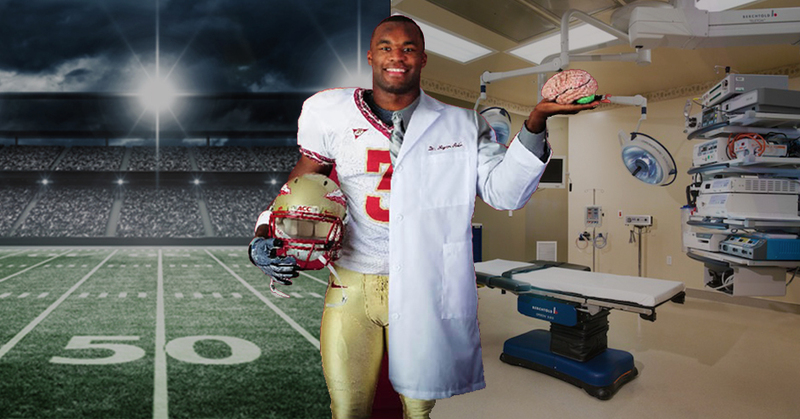 Myron Rolle’s Incredible transition from becoming released Pro Football player to Neurosurgeon. As most athletes, African American or other, struggle with the transition after pro sports, some have set their minds and abilities into phenomenal stories of greatness yet to come. 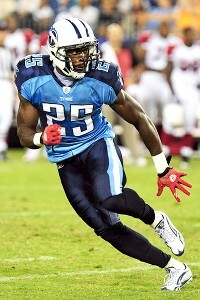 There aren’t many people who can say they became a Rhodes Scholar, a professional football player, and a neurosurgeon. Well, Myron Rolle certainly can! Rolle has exceeded both academically and athletically, maintaining a 4.0 GPA in high school, rising to the #1 football recruit in 2006, and graduating college early. The former Florida State football All-American delayed going into the NFL draft to study medicine at the University of Oxford, where he earned a Master’s degree in medical anthropology. Now, 4 years after enrolling in the Florida State University College of Medicine, Rolle has been matched to Harvard Medical School, where he will start his neurosurgery residency program. On Friday, Rolle took to social media to announce the exciting news. Congratulations, Myron! Thank you for showing us all that it’s possible to pursue more than one dream.